Static or LED: Which Billboard Type is Right For You? Static or LED: Which Billboard is Right For You? As digital billboards continue to dot roadways across the United States, some businesses are finding it hard to determine what type of billboard they should use for their own advertising. While both still maintain the same benefits when promoting a business, there are many reasons why investing in more modern technological solutions can add extra value. In this article, we will look at some of the key differences between LED and static billboards to help you determine which billboard is right for your business. If you have utilized static billboards in the past, you already know the great exposure they can provide for your marketing messages. However, what truly makes your billboard stand out among the competition or draw the eye of a potential passerby? Unfortunately, this is a common scenario that businesses run into with static billboards as they struggle to ensure their design conveys the right information but also remains memorable. 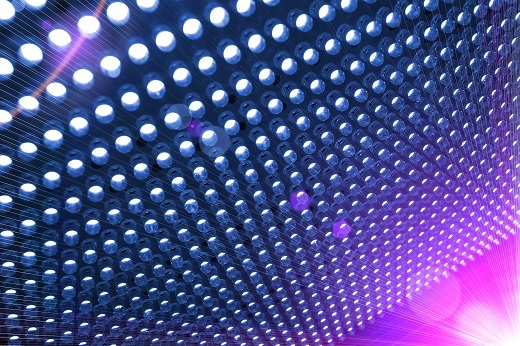 On the other hand, the design shown on an LED billboard changes every 8 seconds on average. Not only will the bright lights draw the eye of commuters, but the changing information will keep their attention for a longer period. Much like the pull that TV advertising has, the color change and motion provided by LED billboards will allow your ad to be noticed by more people while keeping them engaged and curious about what may come next while a static billboard goes unnoticed. LED Billboards will typically be a shared space where your advertising will be cycled without other businesses. Although this may seem like a drawback, it’s no different than advertising on other mediums like TV, radio or print media. Even with this in mind, your LED billboard can still be viewed multiple times during high traffic times. However, for the most impact, you will still have to focus on creating a great, eye-catching design.